How Efficient is the 2019 Toyota Avalon Hybrid? What can we Expect From the 2017 Toyota Avalon Hybrid? The new generation of the 2017 Toyota Avalon Hybrid performance and safety technology are looking pretty impressive. 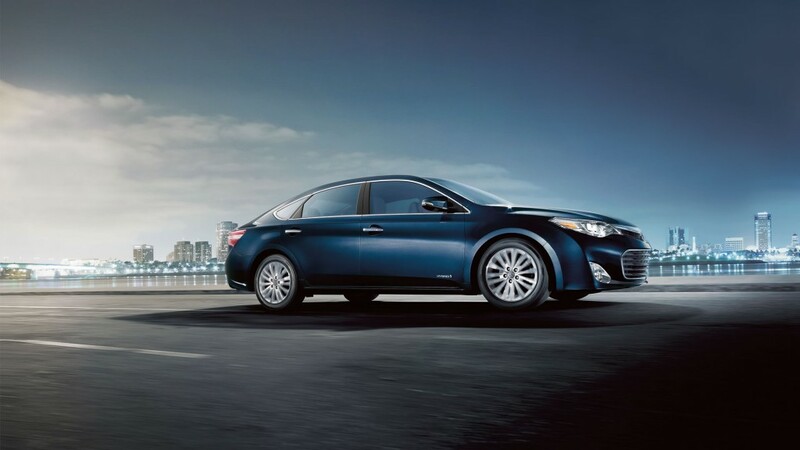 The redesigned Avalon Hybrid has a bold exterior and an increased efficiency. 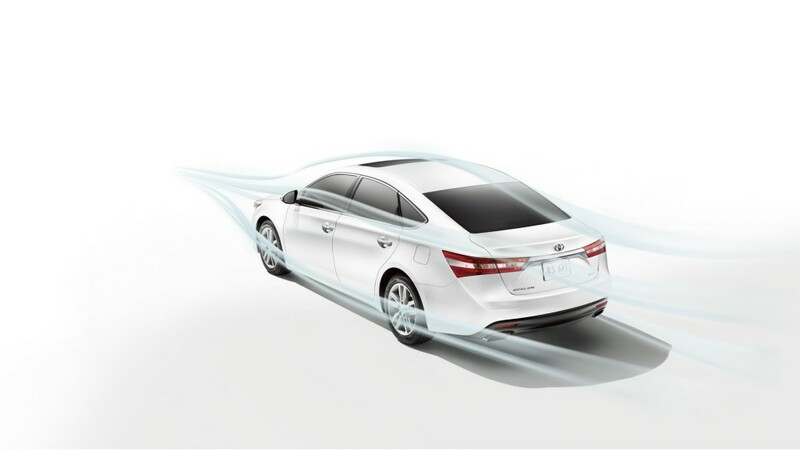 The new Avalon Hybrid’s exterior exudes a sophisticated confidence that other cars aspire to. Christmas saved…by the Toyota Avalon Hybrid? Posted in Toyota Avalon hybrid | Comments Off on Christmas saved…by the Toyota Avalon Hybrid?